This YouTube video will be a little different than most, sorry no shooting and not even a single gun to show anywhere in this video! But it will lead to hopefully better shooting field test and table top videos down the road as I will have a dedicated space not only to work but to also shoot my review airguns. 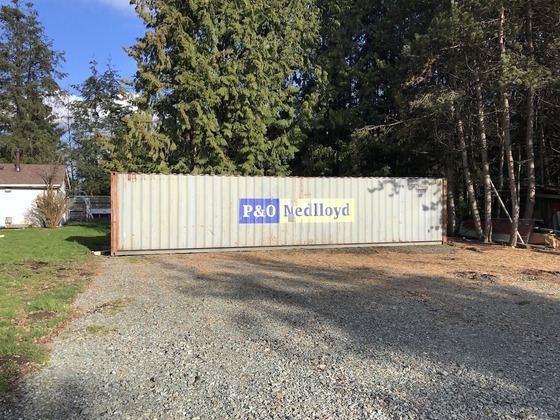 Today, well actually yesterday a 40 foot shipping container (Sea Can) showed up at my house. This new metal box is going to be my airgun shooting range and office space combined. It will contain a 30 foot airgun shooting range closest to the rear doors so that I can open them and create a longer range if necessary. The front 10-12 feet of the container will be my work office space where. I will also use some of the container for storage. 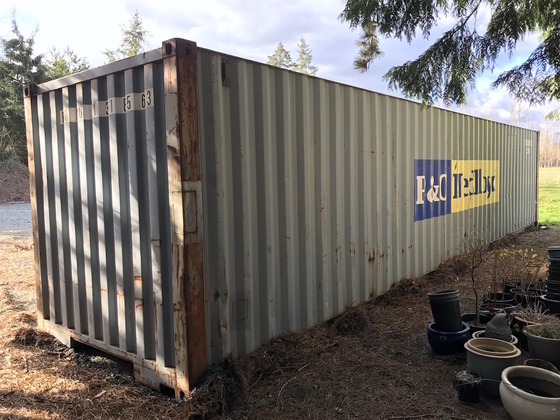 Over the next few weeks I will be leveling the container, framing and insulating the office area, adding some electricity and lighting and of course completing some finishing work to the office space to make it more cozy. Eventually I hope to do some outside work giving the container some more curb appeal with a new coat of paint.